Holi is one of the most loved festivals. Everyone eagerly waits for the festival and celebrates it with full enthusiasm. But after enjoying the festival to the fullest there is another big task that follows which is removing the colours from the skin. 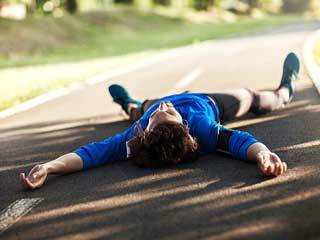 People are fully covered with colours from head to toe and it becomes difficult for the person to clean it. Rubbing your skin unnecessarily with water and soap is not the solution. 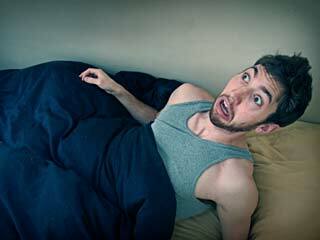 It can damage your skin in various ways. But you have to get rid of all the colour because Holi colours are loaded with chemicals which can damage your skin and hair. But do not worry anymore you can remove colour from your skin and hair with some simple home remedies without any side effects. Do not use hot water to remove Holi colours. Hot water makes it difficult to remove colours whereas cold water can be very helpful. Do not use too much soap to remove the stubborn colours. You often end up washing your face again and again with soap which leads dryness. So do not rub soap again and again. Do not shampoo your hair immediately. Apply egg yolk or curd to your hair first and massage gently for some time. Later wash your hair with shampoo. 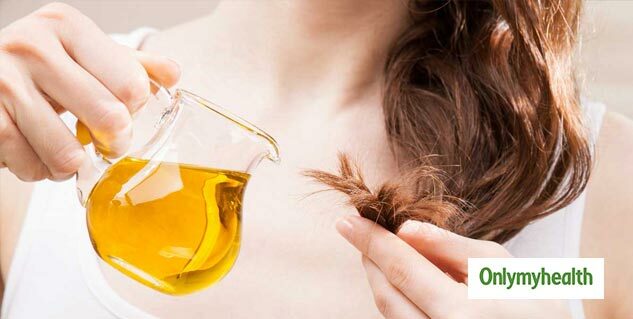 After washing apply oil to your hair to maintain the moisture. It will reduce hair damage and will keep your hair smooth. Try lemon to remove colour from your skin. Lemon has lightening properties which will help in reducing the effect of the colours. You can mix wheat flour and lemon juice to make a thick paste. Apply this paste on your skin to see effective results. Keep this paste for 30 minutes and later wash it with water. You can also mix lemon juice and honey in equal quantities and apply it all over your skin and keep it for a few minutes. Honey will also make your skin smooth as it will moisturise your skin. 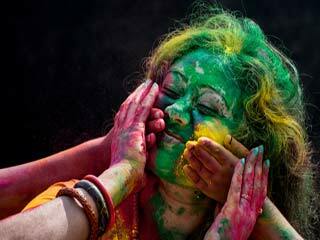 You should look after your skin deliberately 7-8 days after Holi. Use different face packs and mask to pamper your skin. You can also make your own face pack using multani mitti. Add few drops of rose water to the multani mitti pack for better results. You can also make face packs with fresh fruits for best results. Fresh fruits are loaded with goodness which can help you re-nourish your skin and will provide essential nutrients to your skin directly. You can use fruits like papaya or banana in your homemade face pack. 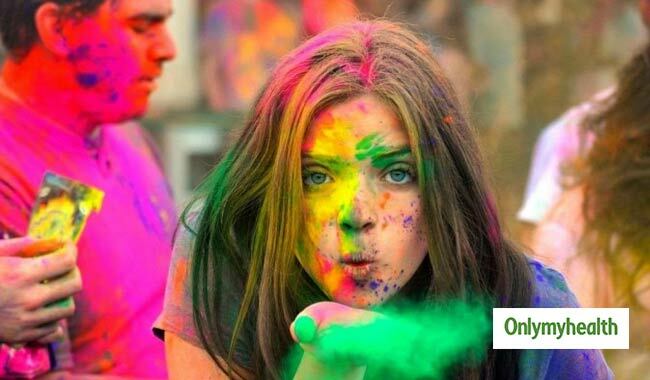 Do not forget to apply moisturiser regularly after Holi because colours often make your skin dry. Regular application of oil or moisturiser will help you keep your skin healthy. 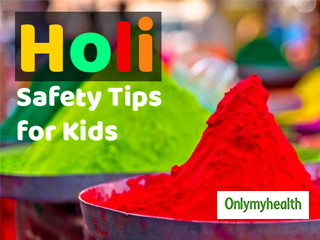 If you face any kind of irritation or allergy due to Holi colours then you must visit a doctor.